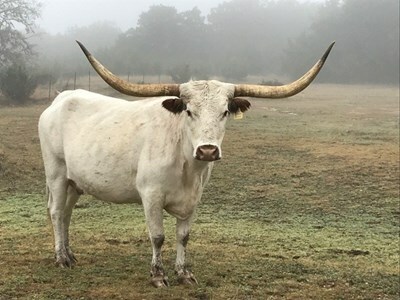 HL Longhorns is located in the heart of the Texas wine country. Nineteen years ago after purchasing land, I found out I needed an ag exemption. Cattle were purchased quickly the last week of December 1995. There was one longhorn in the group of ten. Two years later I attended the Eddie Wood sale in Fort Worth, and my "cow habit" started. These animals are a pleasure to own. The McCombs Sale has had a big influence on the quality of the herd. I also have longhorns with Chap & Ethel Hutcheson. HH Cattle Company own bulls with several couples in the Know Bull Syndicate, aka KBS. 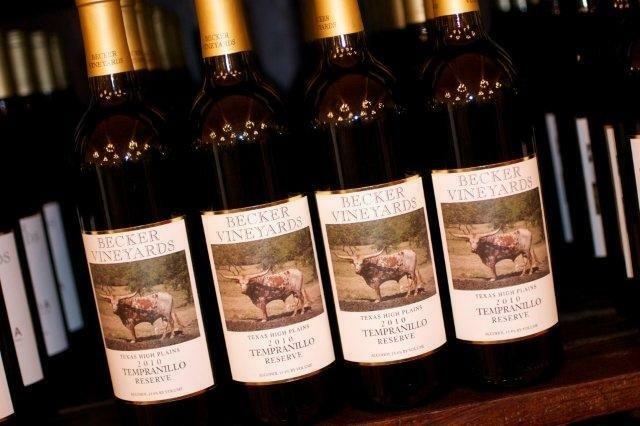 Visit the Texas Hill Country to see the cows and winery anytime. LONGHORNS BBR Rawhide has been on the bottle since 2011. Over 100 thousand labels and counting!